If you are assuming that any surgeon is good for the job, then think again! The expertise and practices of plastic surgeon make a big difference in the outcomes of procedure. If you want to get successful desired results, spend some time on searching for the best surgeon in the town. Following the steps stated below can make your search for a good surgeon for ear surgery a lot easier. Doing research is the most crucial step, when it comes to selecting a plastic surgeon. You can use internet for this purpose. When searching online, consider the experience, qualification and board certification of the surgeon. You must also have basic information regarding procedure you are planning to undergo. So, use internet to know about ear surgery. Finding references is another important step for selecting best plastic surgeon. 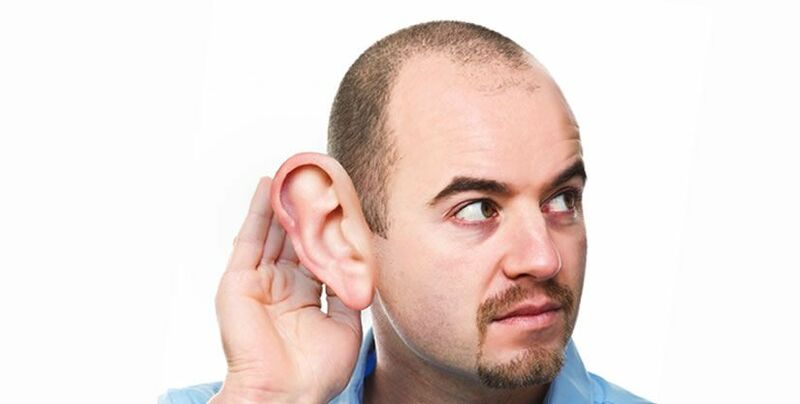 Consult your friends and relatives who have had ear surgery. You should also consult your general physician for recommendation. Checking the credentials, certifications and experience is also very important. Find out if the surgeon specializes in ear surgery. Surgeon must also be board certified. This certification requires successful completion of training and exams in the respective field. Plastic surgeon must also have up to date training after certification, which ensures he is up to standards of board. Seeing before and after pictures and reading the testimonials of patients is the best way to know the expertise of a plastic surgeon. Pictures of your surgeon’s previous work will give you an idea of what you can expect. You can also sometimes directly talk to the patients to know about their experience. Above all, you must ensure your comfort and compatibility. Choose the one you feel comfortable with and whom you trust. Dubai Cosmetic Surgery has some highly experienced and trustworthy plastic surgeons on board. If you want to have a consultation with our plastic surgeon, visit our clinic or fill in the free online consultation form.